Carla Eckels is Director of Cultural Diversity for news and engagement at KMUW. She's been an award-winning announcer/news producer for KMUW 89.1FM, Wichita Public Radio for 21 years. Carla also produces a R&B and gospel show Soulsations, Sunday nights at 6 on KMUW. She also hosted Joyful Sounds, a Sunday morning gospel radio show on Q92FM. 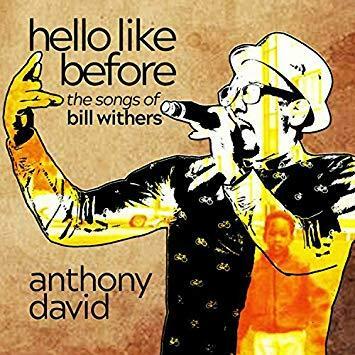 Prior to KMUW, she was the local host for NPR’s Morning Edition at WYSO public radio in Yellow Springs, Ohio and co-hosted a nationally syndicated Gospel Countdown Radio show in Cincinnati. Carla also was program director for KIBN, 90.7 The Inspirational Black Network in Wichita. In January 2018, she was honored with the Drum Major Award at Wichita State University's MLK Unity Walk. In April 2016, WSU presented Carla with the exclusive honor of the Wayne Carlisle Distinguished Service Award, The Carlisle Award is presented to an unclassified professional who models the standard of extraordinary service exhibited by the late Wayne Carlisle. Carla has reported on national news stories such as the Hesston Shootings, BTK serial killer case, Roeder trial, Greensburg tornadoes and the 1958 Dockum Drug Store sit-in for NPR. The Dockum feature was the number one listened to story on KMUW’s website in 2007. Aileen LeBlanc and Carla Eckels have been awarded a prestigious national 2017 Edward R. Murrow Award for their news feature looking at the return of ant-abortion demonstrations to Wichita. Eckels is the recipient of two Edward R. Murrow regional awards for her reporting including a 2015 award for her story on Shockers Men's Basketball: A Candid Look. Carla also won a Public Service Announcement, 2nd place: “A Wichita Basketball Coach Overcomes Depression” in 2017 and a 1st place Kansas Association of Broadcasting award in 2015 for her story on Bipolar Disorder and 2nd place for DJ Personality Aircheck for Soulsations. 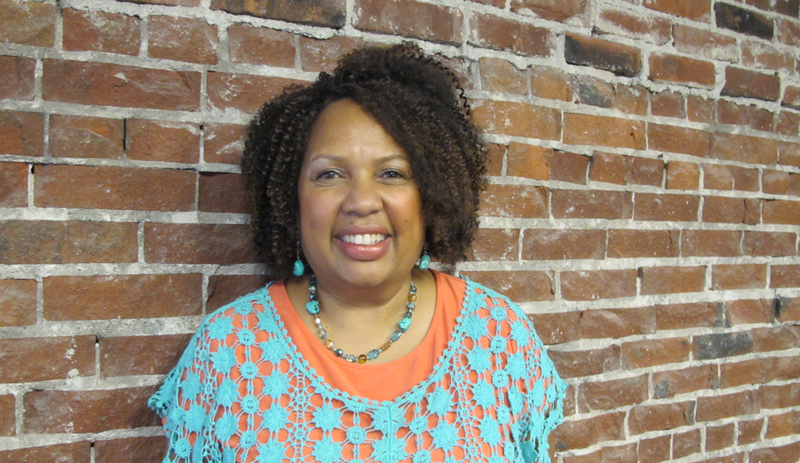 Carla has annually emceed the Wichita River Festival and Black Arts Festival gospel music segments. From 2004 to 2007, Carla hosted the number one gospel radio show on KSJM 107.9 JAMZ. She is the recipient of the Best Disc Jockey award voted on by subscribers of The Community Voice Newspaper. Carla is a graduate of Wichita State University with a degree in communications. Her greatest joy is her family. She is married to Wichita and WSU Football Hall-of-Famer, Reuben Eckels and they have two children. There are nearly 70,000 Spanish speaking people living in Wichita, many who could head to the polls next month. As the midterm elections draw near, more Spanish speakers are being made aware of the election process and learning about who is running for office. 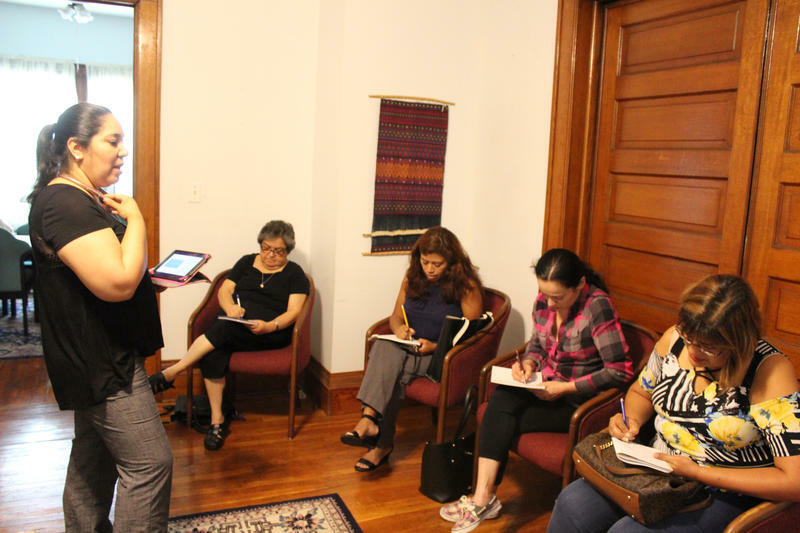 A group of Hispanic women recently participated in a Spanish voter training session at Wichita’s Peace and Social Justice Center to help with that effort. 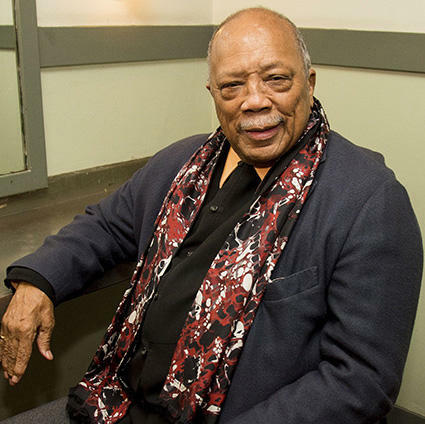 Sunday on Soulsations hear a motivating tune from music icon Quincy Jones. The 28-Grammy-winning, legendary producer is the subject of the new documentary Quincy on Netflix. 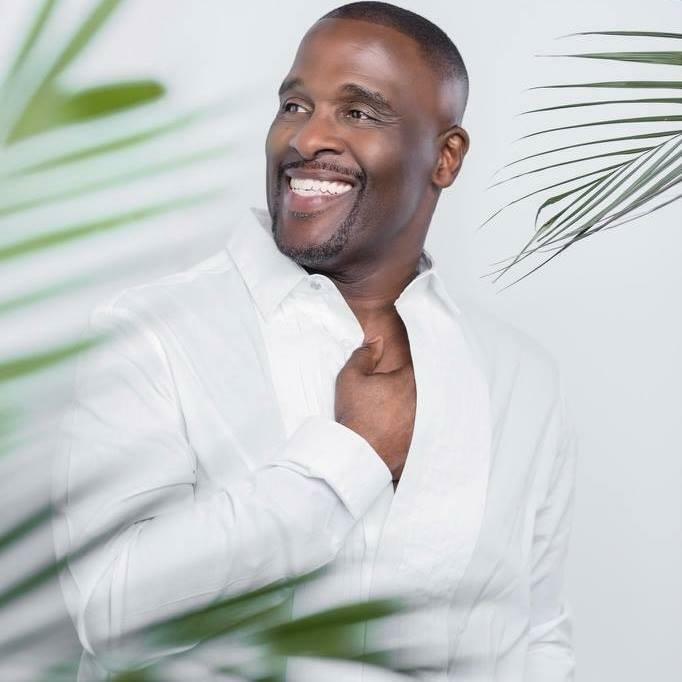 Jones’ new single "Keep Reachin" is a collaborative effort featuring British producer Mark Ronson and the soulful sounds of lead vocalist Chaka Khan. Researchers have found that people of color are less likely to seek out mental health services when needed. 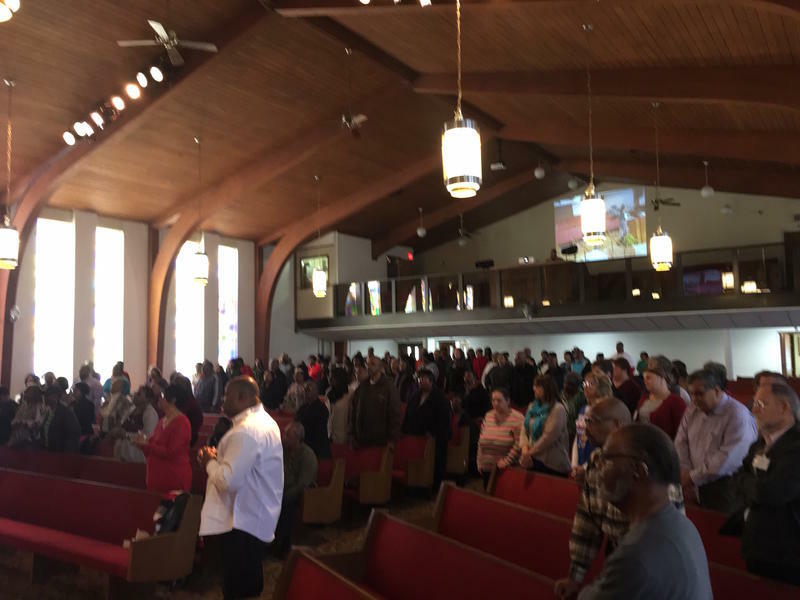 A Wichita church will host a conference this weekend to address social stigmas surrounding mental illness. 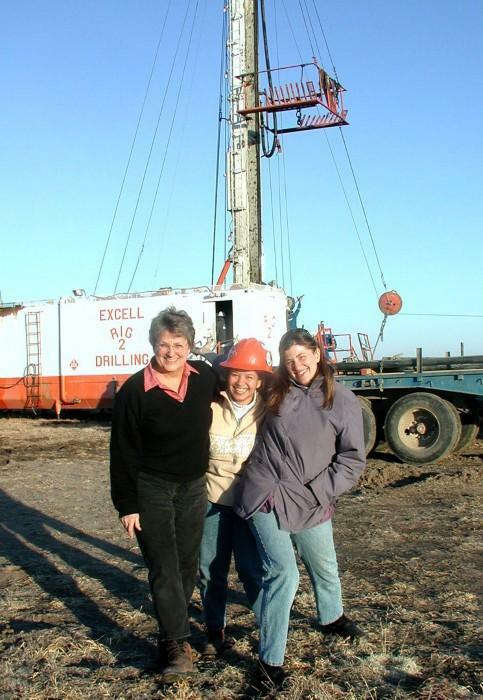 Internationally known geologist and former Wichita State University instructor Robbie Gries returns to WSU on Friday to speak at an event celebrating women’s contributions to the earth sciences. Another colorful mural is now on display in Wichita's historic Dunbar District. It's part of the Horizontes, or Horizons, project that's helping to revive the once-thriving neighborhood. After a public outcry last week, Westar Energy is taking another look at addressing concerns about electric poles being installed in some residents' front yards. Westar’s plan is to upgrade the entire transmission system, including in near-northeast Wichita. The plan includes large metal poles, about 105 feet high, planted in more than 50 yards. 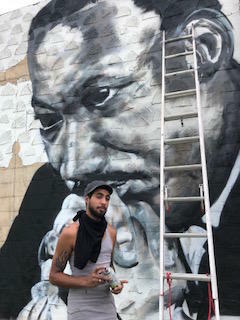 A new mural with an image of civil rights leader Martin Luther King Jr. has been spray painted on a building in Wichita's historic Dunbar District. Sunday on Soulsations, Philadelphia-born singer/songwriter/actress Vivian Green. 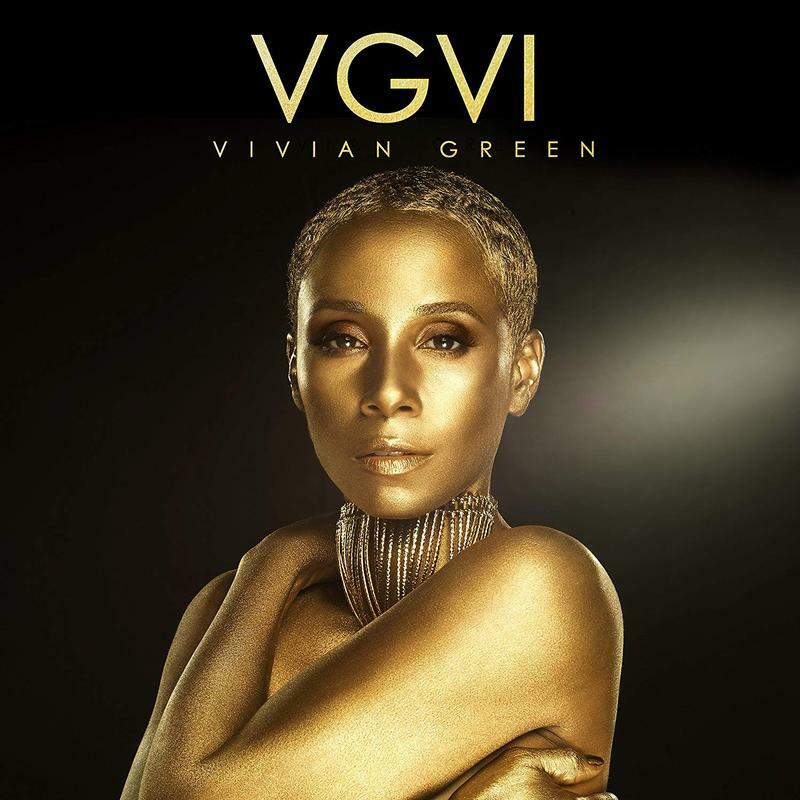 Her latest soulful single "Vibes", is from her 5th studio album, VGVI. Green not only has love for singing but also has a passion for supporting children with special needs. Green says her 12 year-old son, Jordon, was born with unknown syndrome that affects his bones. Green spearheads the #IamDifferentIamHuman PSA campaign.